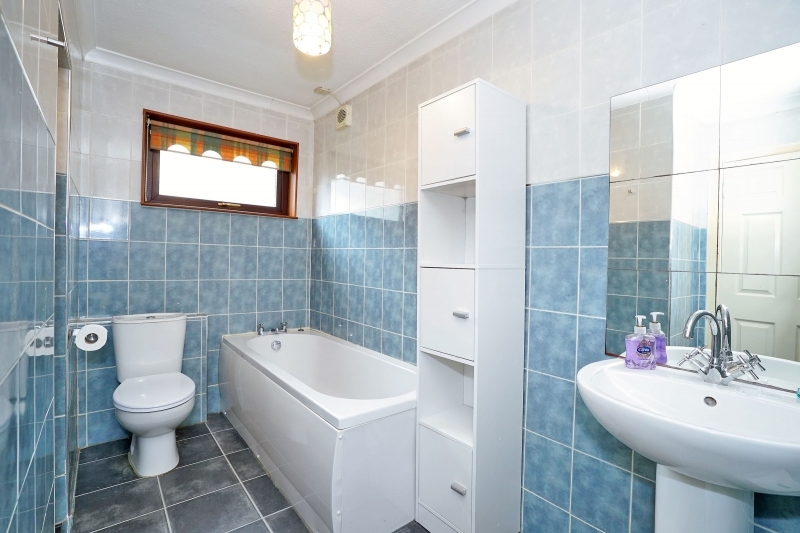 We are pleased to offer for sale this Three Bedroomed Semi Detached Dwellinghouse forms part of an established residential area, on the west side of the town. 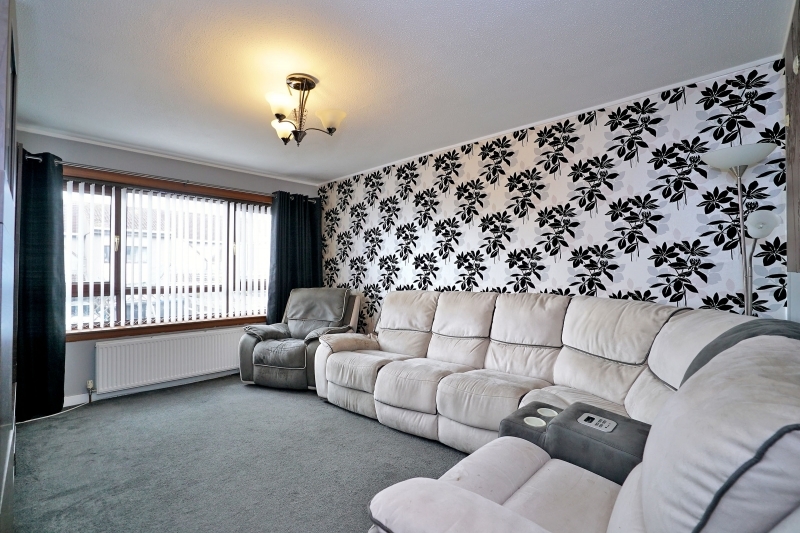 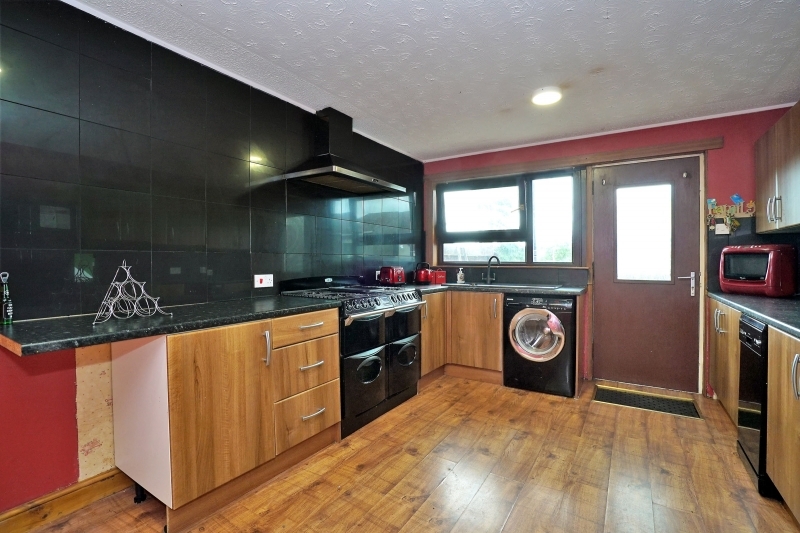 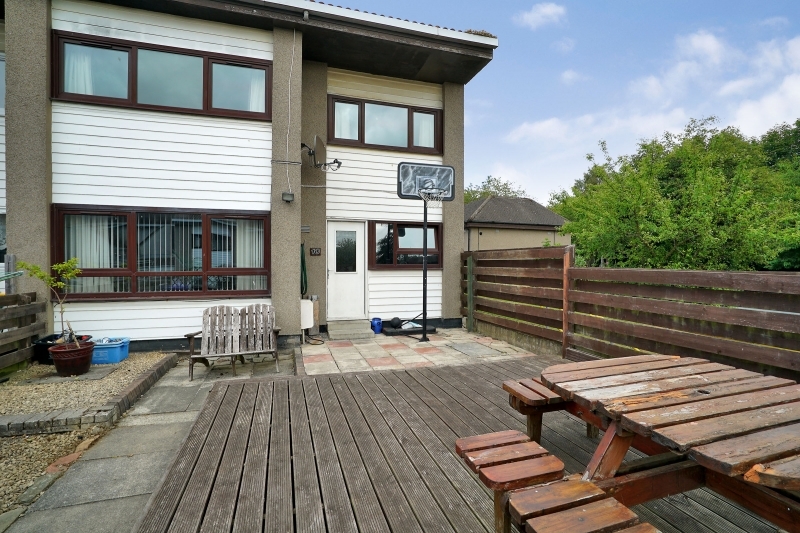 Boasting from gas central heating and double glazing the property would provide an ideal family home with its fantastic location and accommodation. 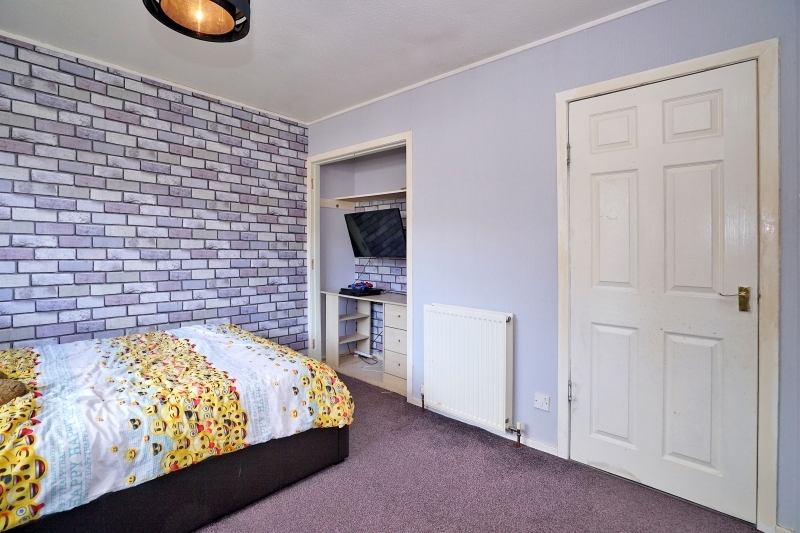 This welcoming homes accommodation comprises; bright entrance hallway with cupboard; large rear facing lounge; family bathroom ideally fitted with a 3 piece suite and separate shower unit; attractive kitchen fitted with an array of stylish base and wall units with ample space for dining furniture. 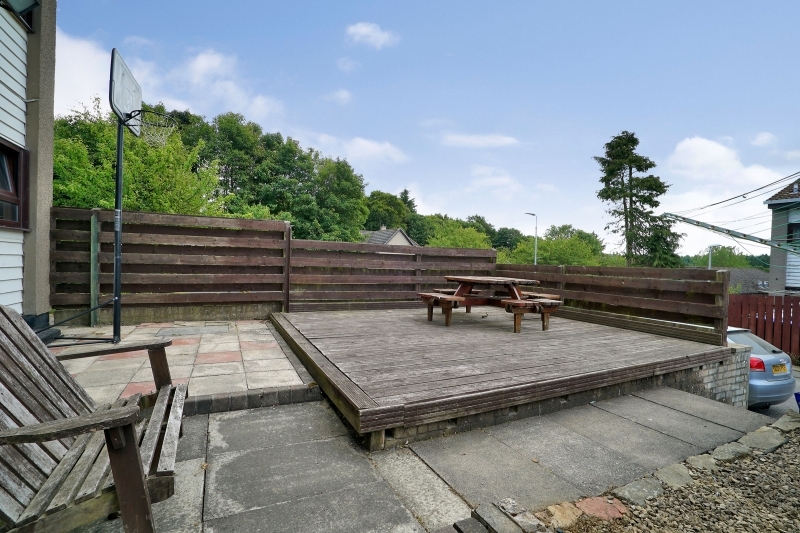 The kitchen provides access to the easy maintenance rear garden laid with patio and decking ideal for out door dining and enjoying the summer sun. 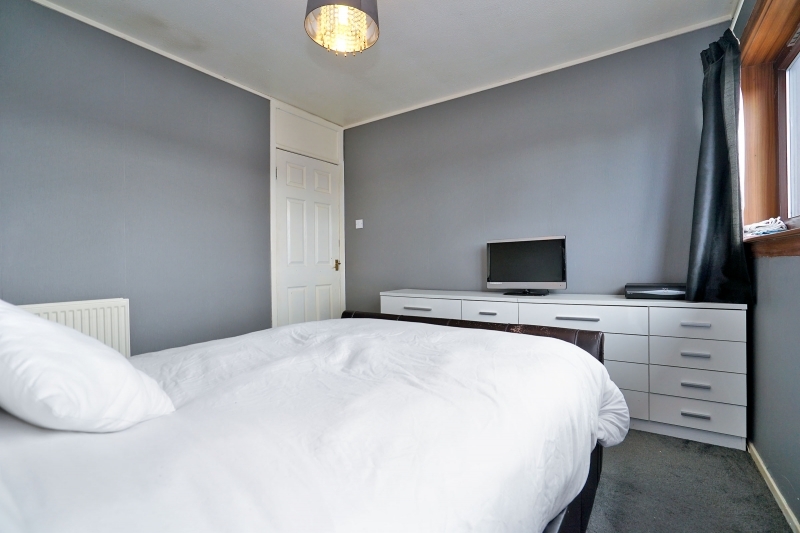 On the upper level on accommodation is another handy storage cupboard. 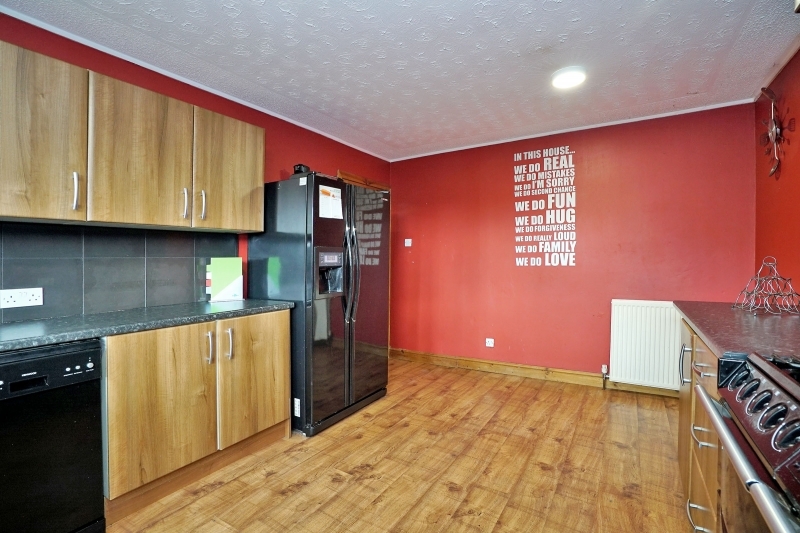 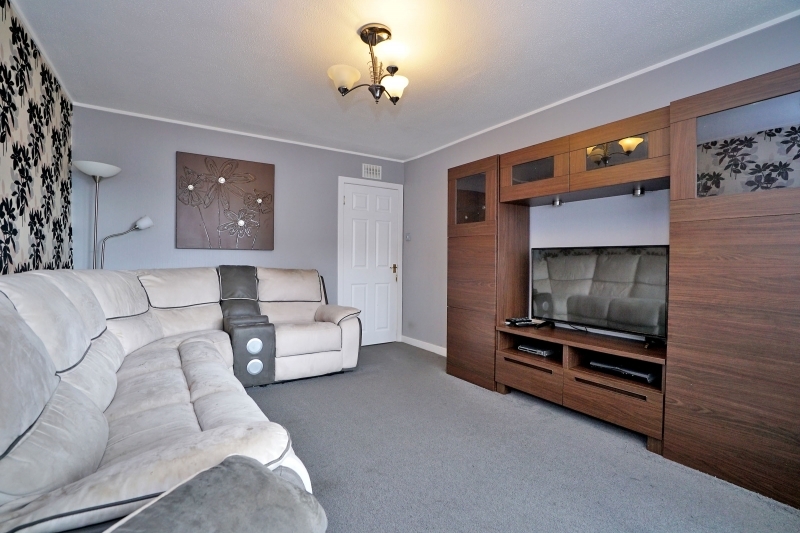 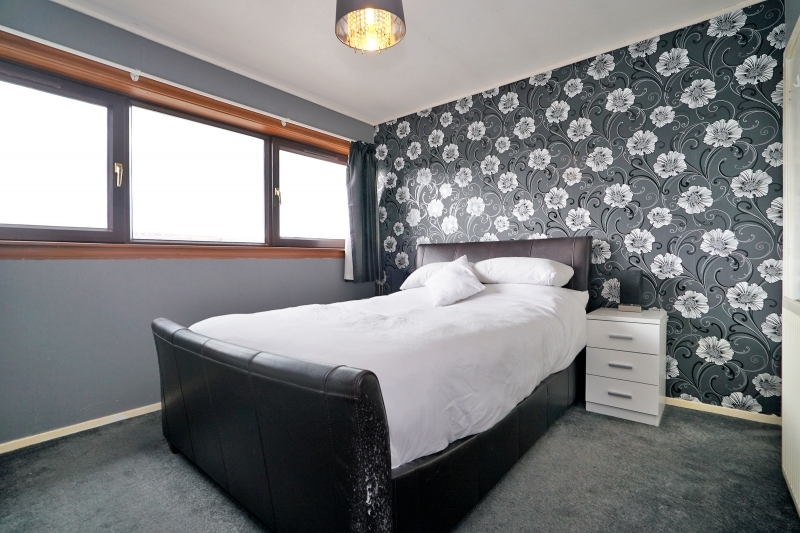 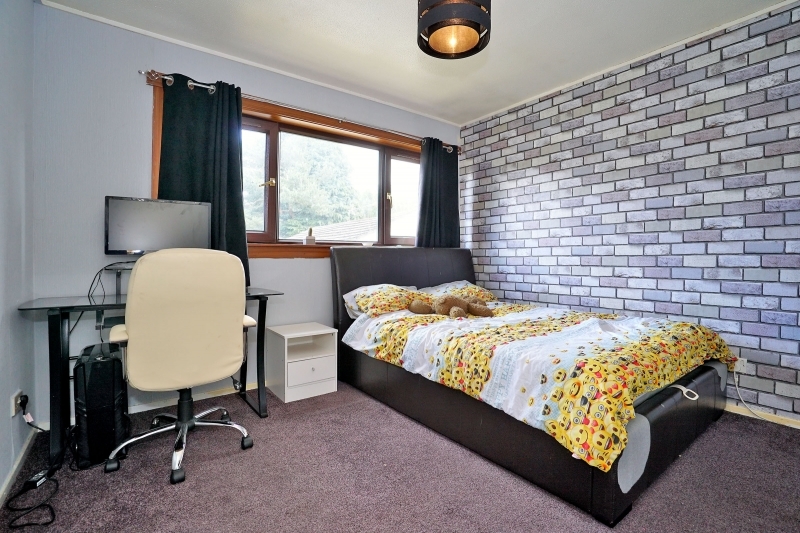 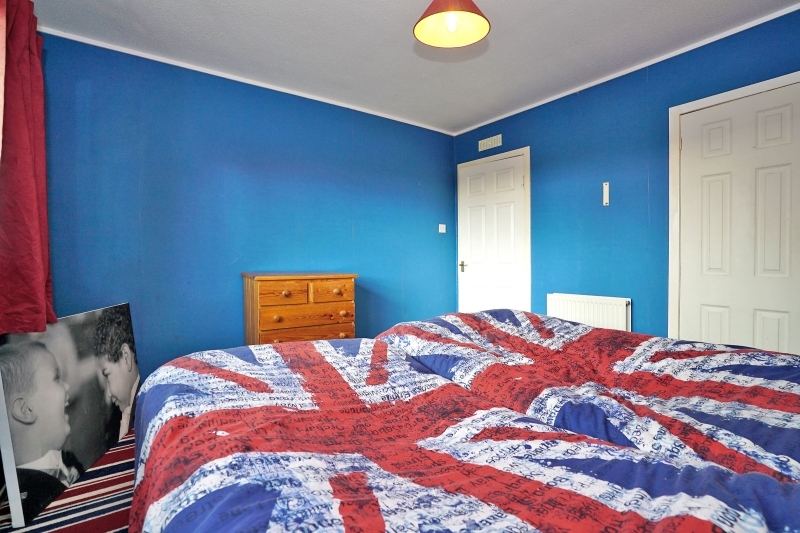 Three double bedrooms all of which benefit from built in wardrobes. 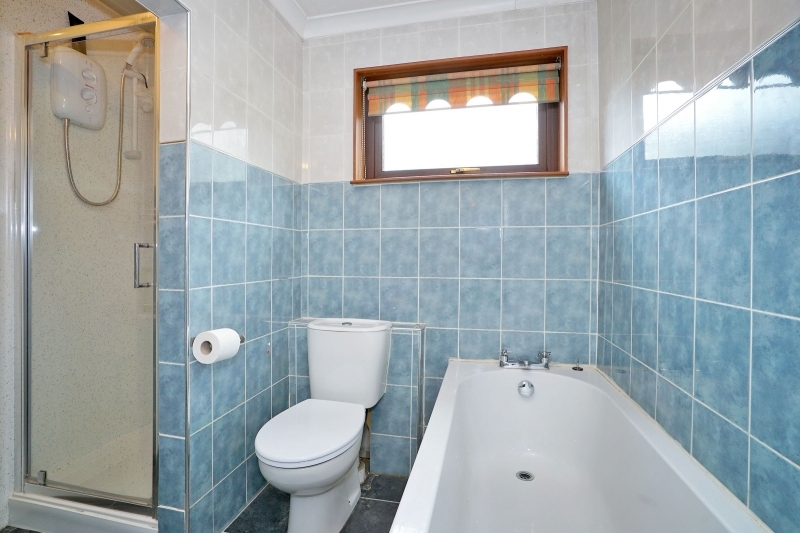 Completing the accommodation is the attractive toilet fiited with a white two piece suite.